We believe good food sets you free. We exist to provide you with deliciously-pure, nutritionally-rich treats that give you the energy and the freedom to enjoy life to its fullest. Let Mera Bites be a tasty reminder that life - like food - is meant to be enjoyed. Believe us because we have experienced first hand what it is like for your health to get in the way of your freedom. So we set out to create authentically healthy, nutritious treats you will never feel guilty about eating. 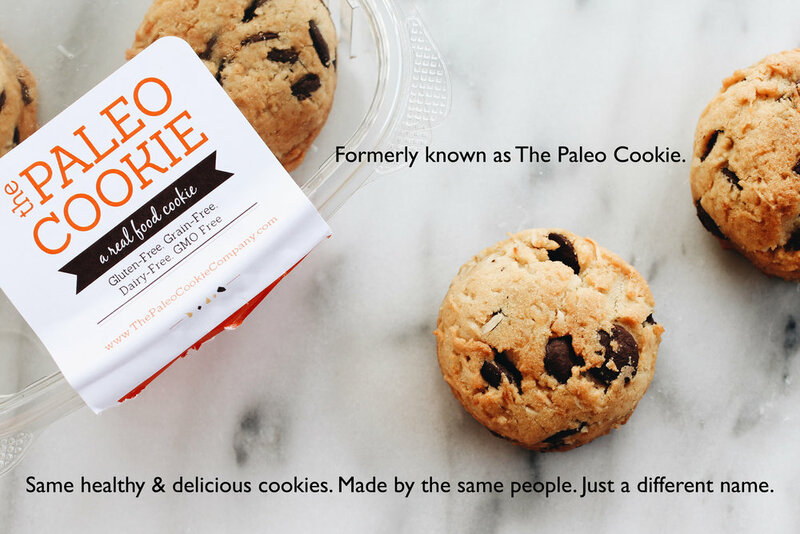 We hope you enjoy our hand-scooped and freshly baked cookies, naturally free from Gluten, Grain, Dairy & Preservatives. Additional Vegan, Soy & Sugar-Free options available. 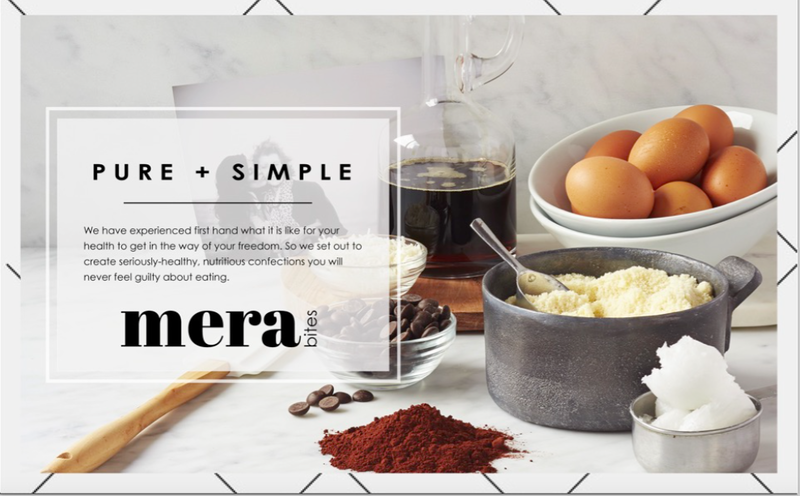 MERA is the Latin word for Pure, Simple & Naked, as is the integrity of our (whole-food) ingredients. The deeper inspiration behind our name comes from the Greek word "Meraki." Co-founder (and proud Greek), Anna Hagopian, introduced this word to us a while back while giving an interview about the company, Meraki (v): to do something with creativity, soul and passion; to put your essence into your work. This word eloquently captures the unique work ethic and drive behind how and why our company operates. Whatever the occasion, our cookies have you covered! 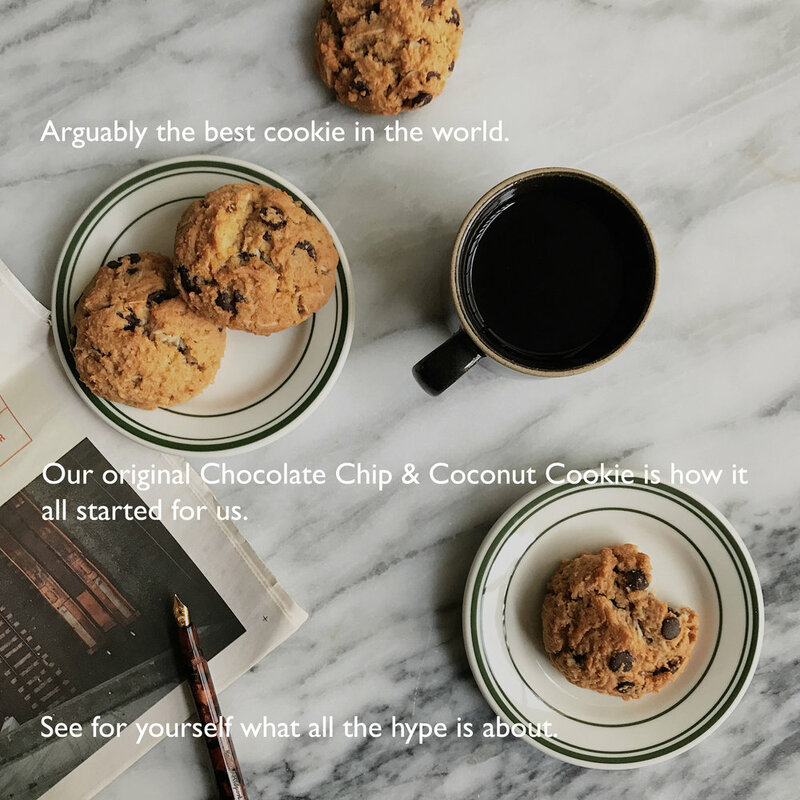 Cookies so good, customers send us "Love Letters." "Mera bites are little bites of heaven! Never have a had such a great tasting treat with simple, and clean ingredients. As a registered dietitian, I'm always looking for healthy treats to recommend to my clients and to have for myself and Mera Bites check all of the boxes. The ingredients are exactly what I would use if I was making cookies, but definitely better than anything I could bake myself! You can feel good knowing the ingredients are free from refined grains, sugars and sweeteners---all the flavors are amazing, especially pumpkin spice!"